Our local REALTORS® take pride and pay special attention to your personal real estate needs while employing the most advanced tools in real estate. Neighbourhood expertise and local Market Stats reports at your fingertips so that you know you’re making the best investment possible. Together, we’ll find the ideal home for you and your family! FREE PDF REPORT : Download the Ultimate Home Buyer’s Guide! SELL YOUR HOME QUICKLY FOR MORE! Progressive systems, technology driven marketing and a stronger support network than any other real estate company. Our REALTORS® will work to make the best sale possible and will support you throughout the entire process. FREE PDF REPORT: Download the Sellers Action Plan Report! *In 2015 Victoria’s Robert MacDonald from Claremont Secondary School was one of two on Vancouver Island to receive the Quest for Excellence Bursary. RE/MAX Camosun’s leadership team provides support that enables our agents to excel in selling your home or helping you purchase the right one. RE/MAX corporate offices host annual conferences and offer programs to give the resources and tools brokers need to be better prepared to support their agents. 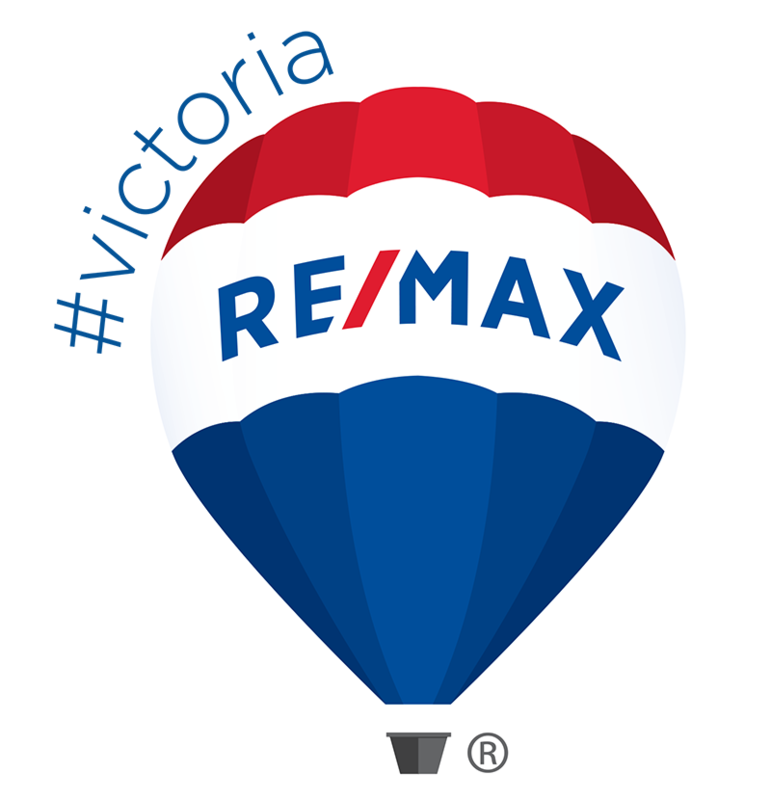 RE/MAX Camosun IS Victoria Real Estate! RE/MAX Camosun is the most productive real estate company in the Greater Victoria area. RE/MAX sells 25 percent of the homes turning over, being by far the local leader. By quite a stretch, we also lead in Executive and Luxury homes sales with a market share of 20 percent. A locally owned company with a global network of sales associates attracting buyers and sellers from around the world, we’re a team of approximately180 fulltime agents, with a 14 member support team. Our results come from a group of dedicated professionals with a passion for learning and continuing education. 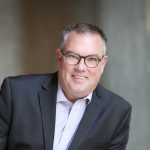 The success of RE/MAX Camosun is attributed to our agents and their experience, market knowledge and career accomplishments, as well as our innovative leaders and topnotch support team. 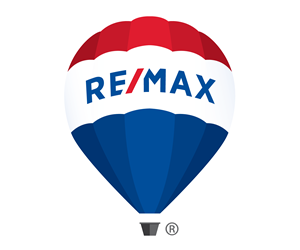 RE/MAX Camosun has 5 convenient locations throughout the Greater Victoria area. Our offices in Royal Oak, (Chatterton Way) Oak Bay, Sidney, Langford and Sooke are home to our neighborhood specialists ready to serve your specific needs. 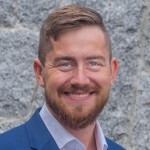 Uniquely suited for its high tech, homegrown culture, RE/MAX Camosun is the most innovative and progressive real estate company in the Greater Victoria area. 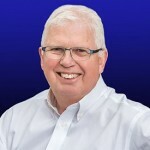 RE/MAX Camosun has had a commanding presence in the community for over 25 years. Our innovative leadership team never stops bringing together ideas, transforming the landscape of our industry, and shaping the future of how real estate business is done. Our easy-to-use website is the most widely used home search technology available in Greater Victoria. To Autograph Our Work with Excellence by providing Ultimate Service. RE/MAX Camosun is committed to excellence and dedicated to creating exceptional real estate experiences for its realtors, clients, and communities through the delivery of truly remarkable service. RE/MAX Camosun is a network of the most successful real estate professionals ones who seek trust and mutual respect in every relationship. We serve the needs of all of our agents equally, striving to help each one achieve their full potential. Our agents put the needs of their clients first, always acting with the utmost integrity. We are supportive of each other’s efforts, and are encouraged to openly share our ideas. We give back by helping to improve the communities in which we work and live. We are innovative, always exploring new ways to deliver value to our agents and their customers. Driven by passion, we demonstrate pride, enthusiasm and excellence in everything we do. We are passionate about our happy clients and the communities we serve. Giving back is the cornerstone of our culture, one that stems directly from our core values and mission. It’s a true reflection of the collaborative nature of our company and our commitment to helping each other succeed. By nature, our sales associates are a giving group that is engaged throughout the community in many causes from coaching to philanthropy. RE/MAX Camosun is a proud supporter of The Children’s Miracle Network, the principal fund raiser for Children’s Hospital. Our culture is one of our strongest assets, and it’s a true reflection of the hard work and collaboration shared within our leadership team. Habits and strategies that work. That’s at the core of the RE/MAX. Add in all the other RE/MAX advantages, and you can see that for some, RE/MAX isn’t just where you want to be at the peak of your real estate career, it’s also where you want to be at the start.